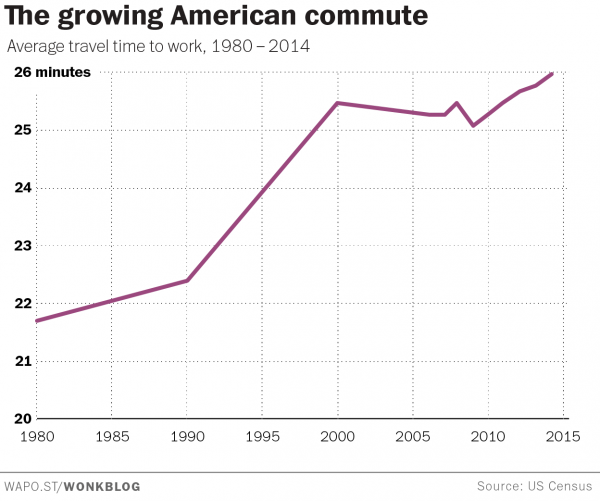 According to the Washington Post the average commute for most employees has sharply risen over the last couple years to an average of 27 minutes in 2015. I for one can attest that I spend hours a week behind the wheel driving to and from appointments. Back in college, I was spending several hours a day using Chicago's public transportation. I took advantage of the metro in the morning, plus the El train, and bus in the evening. Between two part-time jobs, that commuting time was the only study time I could carve out. I can only imagine if I had the technology available today back then. How much more could I have accomplished? Or how much more would I have been distracted? Maybe I would have said "I'll just check my Facebook real quick"
If you're lucky enough to have public transportation, surf away. 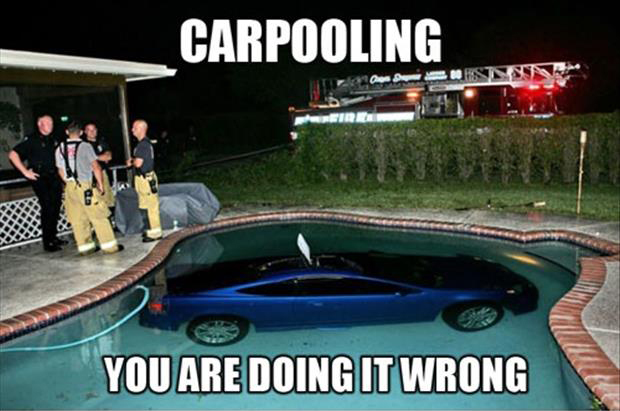 No public transportation, maybe find a trustworthy a carpool buddy. #1. Dashboard education. With nearly an hour in the car every day what could you learn? A foreign language? The history of the world? And in just 90 days you could finish the entire Bible. Audible app offers a monthly subscription service to download the latest in audio books. There are abundant free resources from your local library including overdrive and hoopla apps. Listen to a podcast or a Ted talk to develop your skills or learn something new. #2. Rekindle relationships. Take this time to personally phone someone you haven't spoken to in a while. Don't just check in on their Facebook page and assume you know what's going on in their life. Plug in the Bluetooth and give them a call. #3. Write a book. Well, not literally. I don't advocate writing while driving! But in all my hours spent on the road I'll attest I've seen it! I've even seen people reading a novel while driving. Please don't--for our safety! But seriously there are apps for translating talk to text. Check out the free app Dragon dictation. Each day dictate a short story by the end of the year you may have enough to build your own novel or biography. #4. Clear the clutter. So you finished your long commute just to encounter a completely full email inbox. Not the most motivating and invigorating way to start the day. Take advantage of apps that will read your emails out loud and prompt with delete, save, spam, etc. Ah, done! #5. Meditation. Turn off the radio. Tune in to the moment. Eyes open and on the road, folks. Think about your accomplishments for the week. Give yourself a pat on the back. Set goals. Focus your priorities. Is what I've done today getting me closet or further from my life goals. Take in a glorious sunrise for a moment. Appreciate the change of season. I've talked to many a business professional who enjoy their 30 minute commute home to decompress from a stressful day. No need to bring home work stuff. Work through relationship challenges in your mind and decide how you'll positively address them in the coming day. Somebody wise once said "life's not about the journey but the destination". I say, "yeah but at least we can make the most of it!"